I’ve always loved the idea of a collection. There’s something quaint about that careful, thoughtful process of curation. Collections are cozy. Collections also evoke wonder because they are a 3-D study of an object–antique coffee tins, canoe paddles, mercury glass bottles, Hermes scarves–a glimpse into how an item has been reimagined, adjusted, tweeked–how it has evolved. A collection is a study of human ingenuity and progress, on a shelf. I’ve generally failed, for a few reasons. I’m not so strong on the follow-through. And despite my fascination with other people’s collections, I hate stuff. I like to keep it simple, clean, clutter-free, unencumbered. 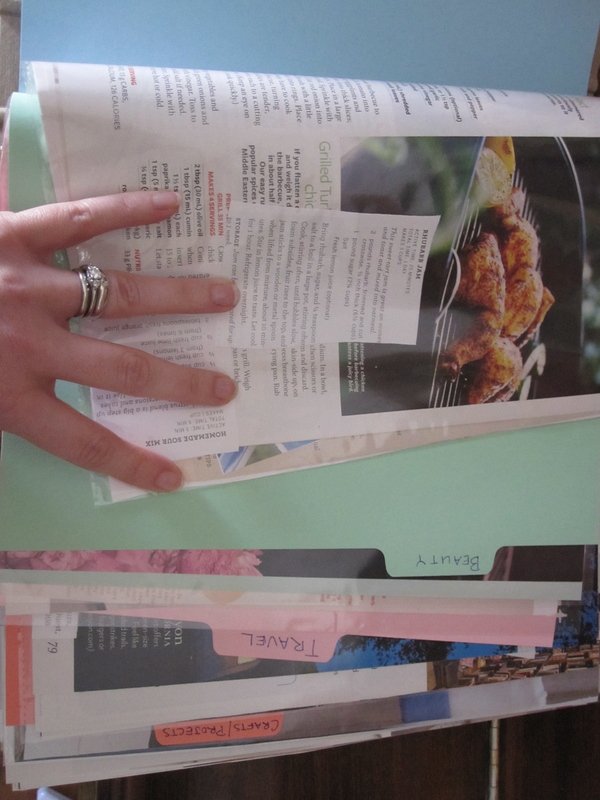 Magazine clippings. 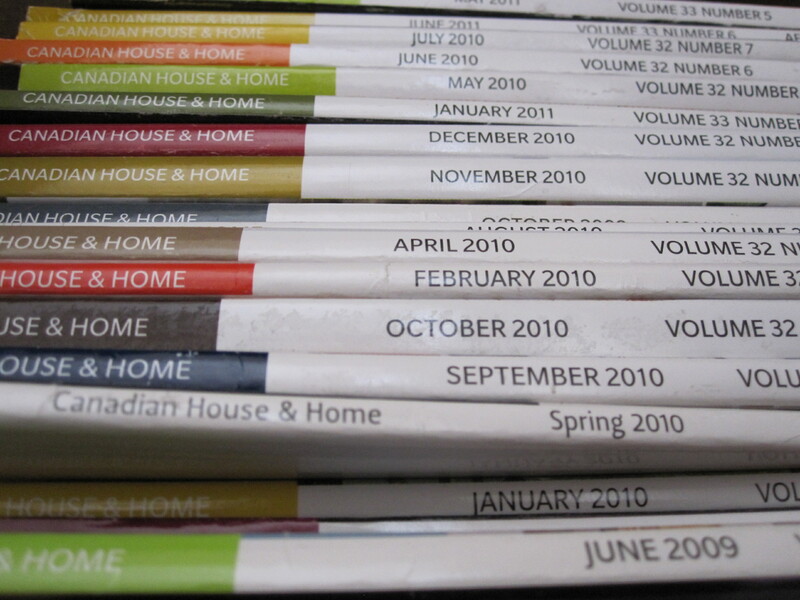 I love magazines–the photos, ideas, even products. But keeping a bunch of full magazines is impractical, so I’ve taken to clipping and filing. I realized one marathon night sorting through a giant stack of magazines and clippings that I have a collection on my hands. Magazine clippings. The act of sorting is cathartic. But I can’t cut up the H&H’s; they’re too pretty. Another thing I collect: Places. I love to travel (something I’ve discussed the value of already) and I keep a mental world map ticking off countries I’ve visited, and highlighting the ones on my need-to-visit list. 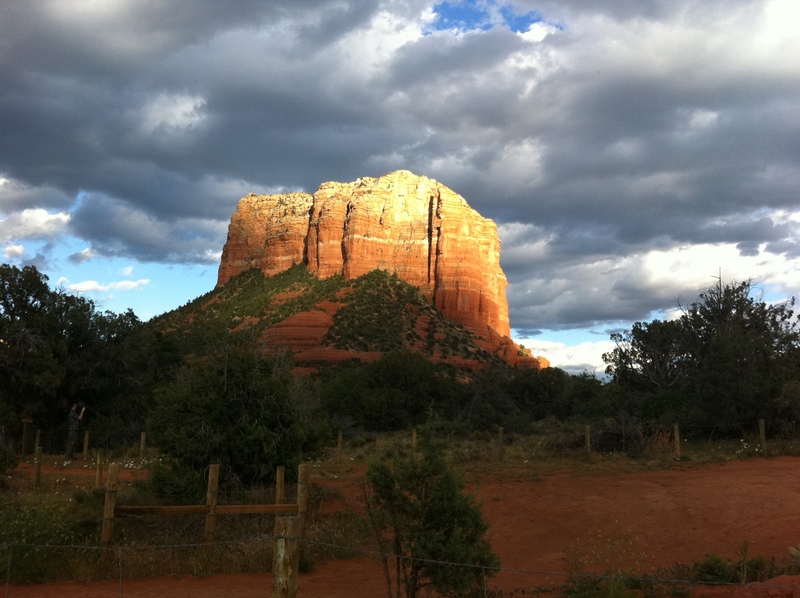 A latest addition: Prescott, Arizona and the Red Rocks of Sedona. It was a quick not-for-fun visit, and I hope to go back to really explore. But I did get a few images of this incredible place (on my phone, unfortunately–I did not have a proper camera with me). I’ve realized, while admiring beautiful collections of Hudson’s Bay Company point blankets or antique teacups, my collections tend to be less tangible–they’re about ideas and experiences. It’s not surprising, I suppose, when you consider my goal in having a self-styled life, and the definition I’ve given it. I see a life well-lived as a collection of the experiences, relationships and passions that we have decided to keep with us along the way. So while I occasionally search Ebay or Etsy for vintage enamelware or antique silver ring boxes, I know I’m not likely to purchase anything. 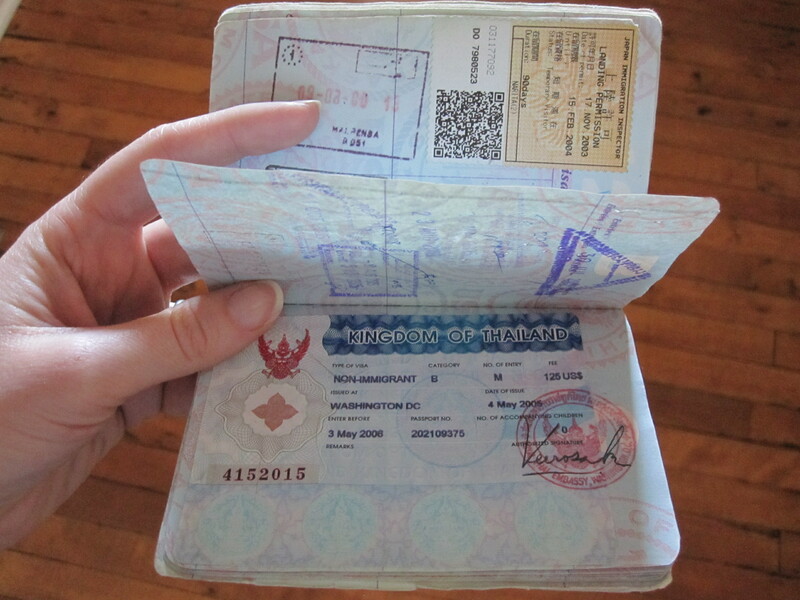 My resources are for the collection I’m more likely to nourish: Passport Stamps! Planning on hitting up garage sales and adding to any collections this weekend? Or are you a wannabe collector like me? I love Sedona! Cannot return enough to the Grand Canyon and Sedona. Yeah, it’s incredibly beautiful. I wasn’t there for a particularly fun reason, so I hope to go back again soon. My husband has never been down there so I think a Southwest trip is in order! 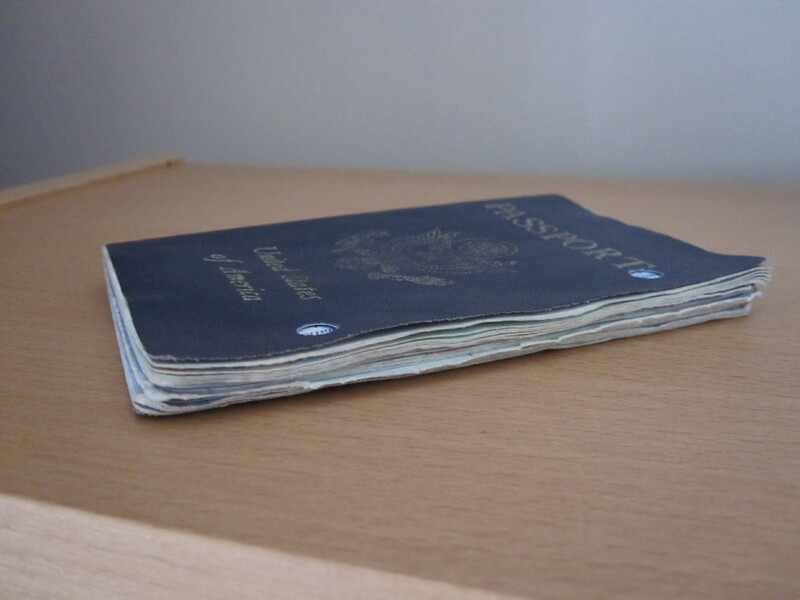 Is that your old passport I see?!?!?!? Dusty (full) wine bottles-that’s a fantastic collection!